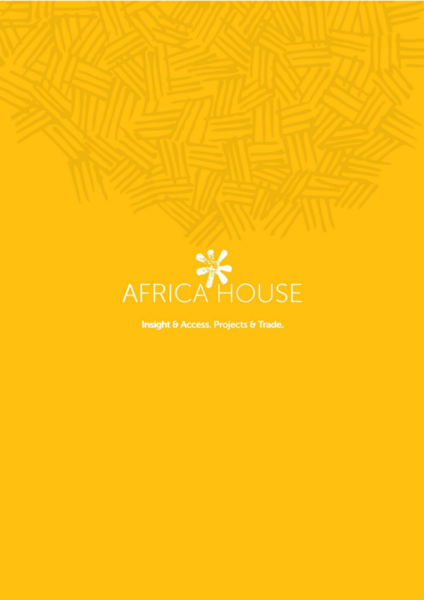 The report details Africa House business group mission to Inhambane, Maxixe, Vilankulo and Inhasorro in Mozambique to investigate construction opportunities in the various sectors in Mozambique in February 2018. To visit the Temane Gas Processing Facility and obtain first hand insight and updates from Sasol executives on their current and future investment plans for the region. To identify opportunities emanating from Sasol investments in both the public and private sector. To receive a briefings from the Governor of the Province and the Tourism, Infrastructure, Agriculture, Trade and Investment authorities. Some of the focus areas that were covered included supplying to the Sasol Gas Processing Facility, Roads and Bridges, Power, Agri-industrial activity, Tourism, Forestry, Supply Chain Logistics, Support Infrastructure (roads, water supply & sanitation), Support Industries, Commercial Property Developments, Support Services, Product Supply.